The fall season means the arrival of crisper air, the coziness of shorter days, and the time of year where comfort food is, well, even more comforting. 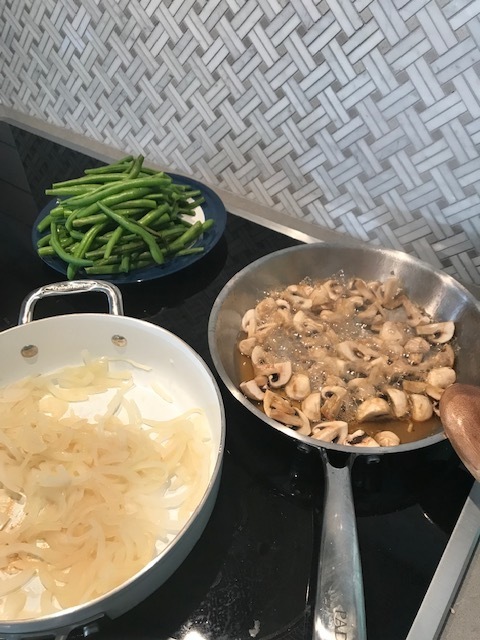 Here is a palate-pleasing recipe that would make a great side dish for many of your nourishing meals - Lean Green Bean Skillet. Green beans provide a wealth of nutrients in addition to being low in calories and fat and contain no cholesterol. Their fiber content is very high, and they also provide some of your daily protein requirements. They also act as an easy source for acquiring vitamins like vitamin A C, K, B6, and folic acid. 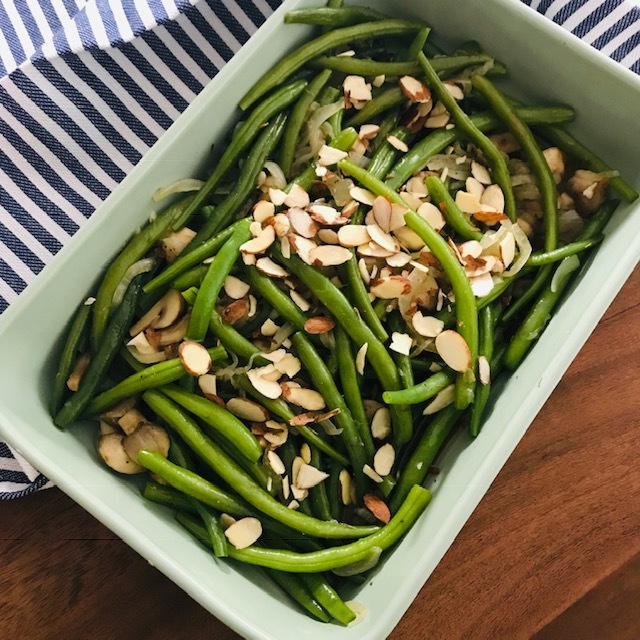 In terms of minerals, green beans are a good source of calcium, silicon, iron, manganese, potassium, and copper.